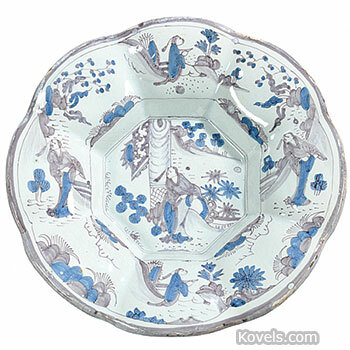 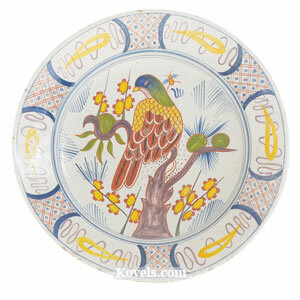 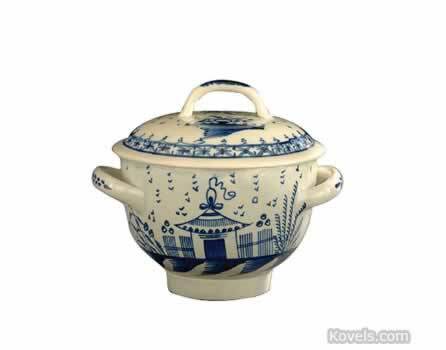 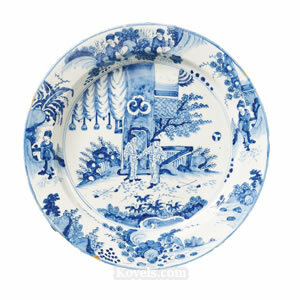 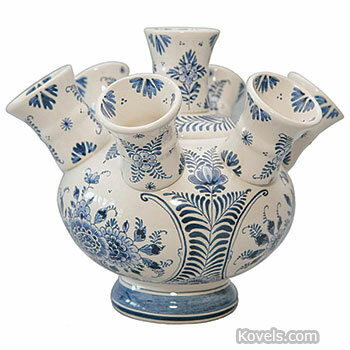 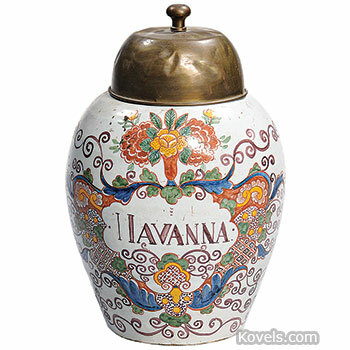 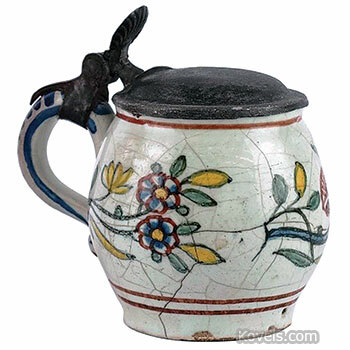 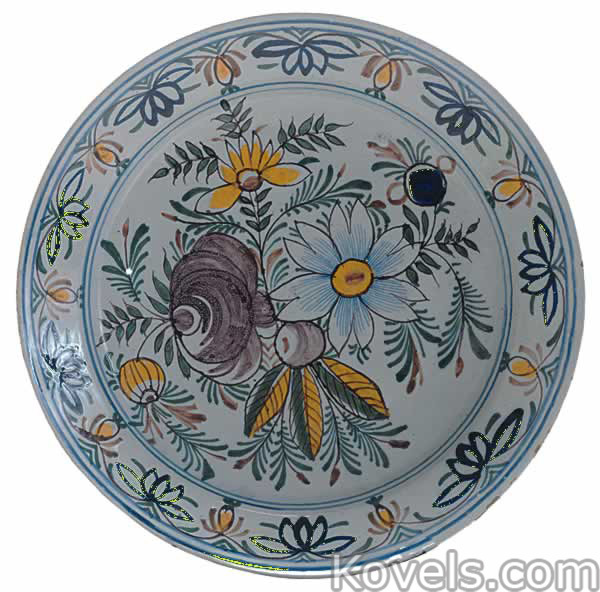 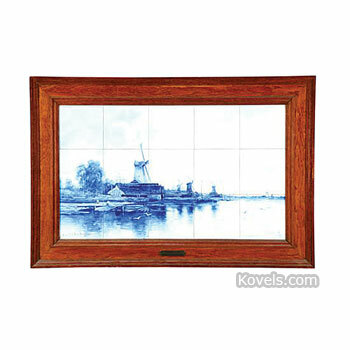 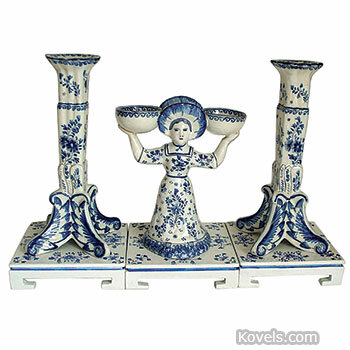 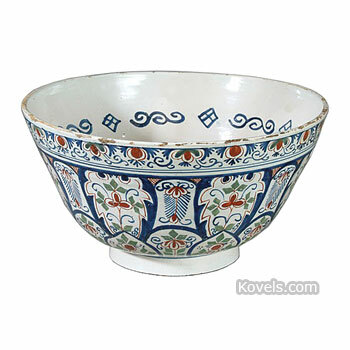 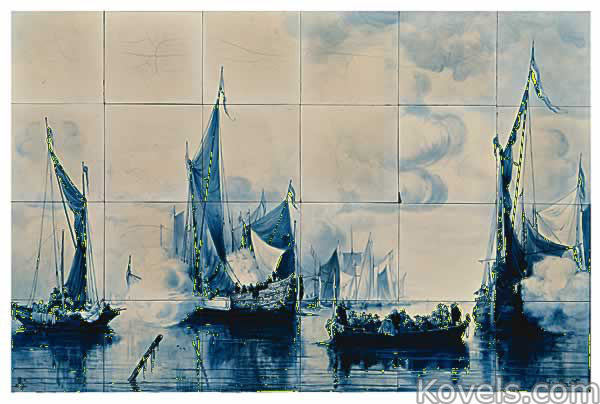 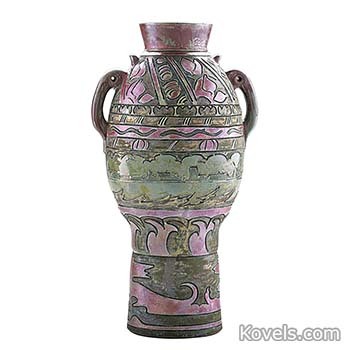 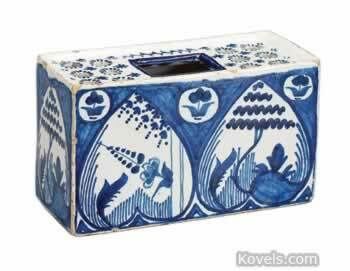 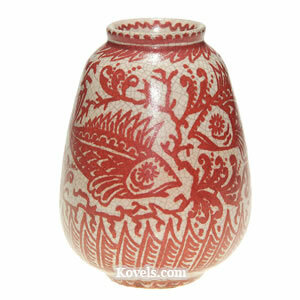 Delft is a tin-glazed pottery that has been made since the seventeenth century in Holland. 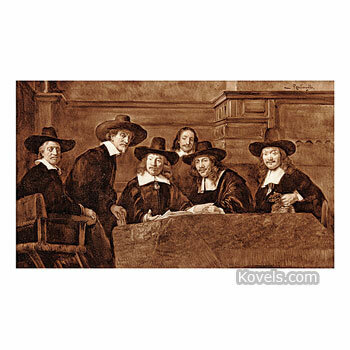 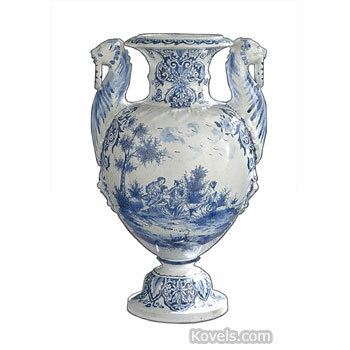 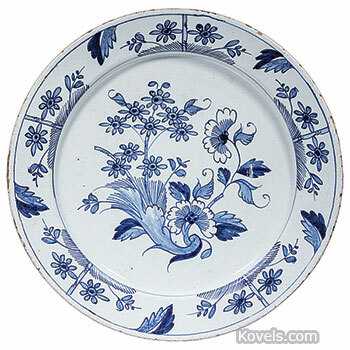 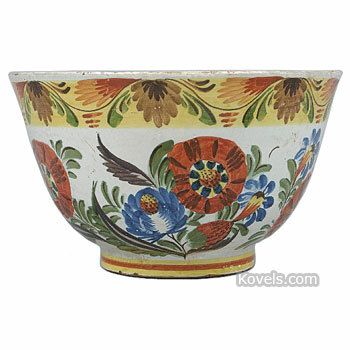 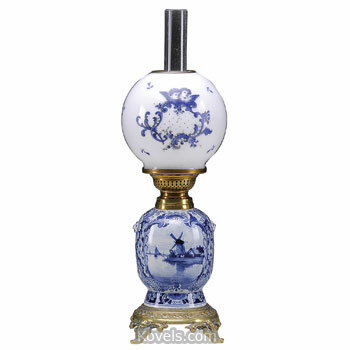 Delft was made in England in the eighteenth century. 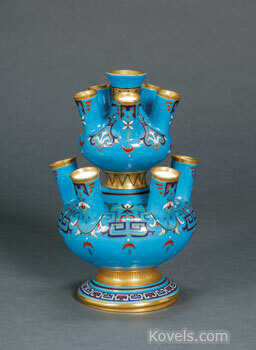 It is decorated with blue on white or with colored decorations. 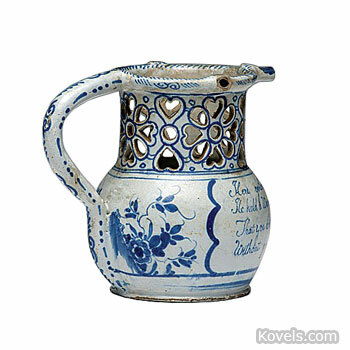 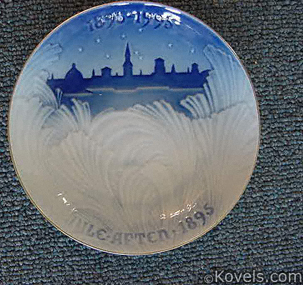 Real delft is a soft, easily chipped pottery. 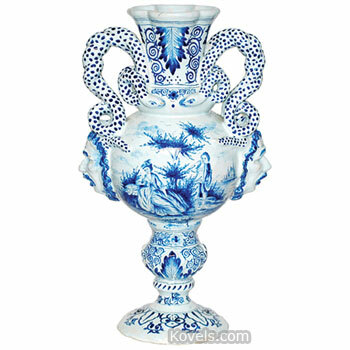 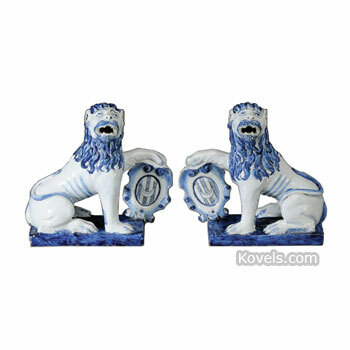 Twenty-first century so-called delft is often porcelain. 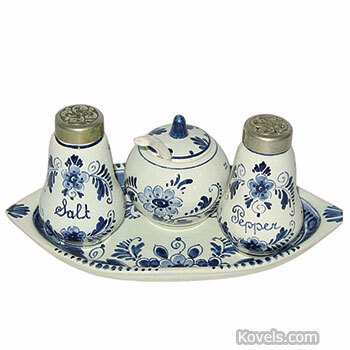 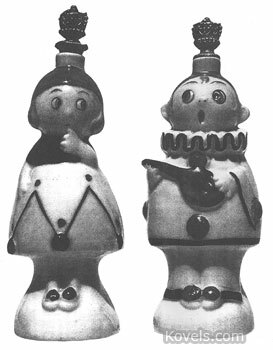 Most of the pieces sold today were made after 1891, and the name Holland usually appears with the Delft factory marks. 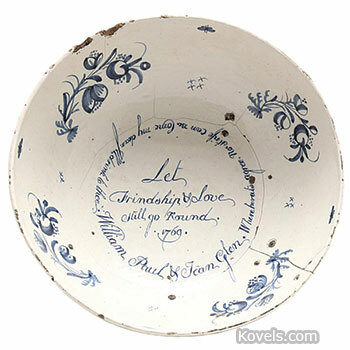 The word Delft appears alone on some inexpensive twentieth- and twenty-first-century pottery from Asia and Germany that is also listed here.